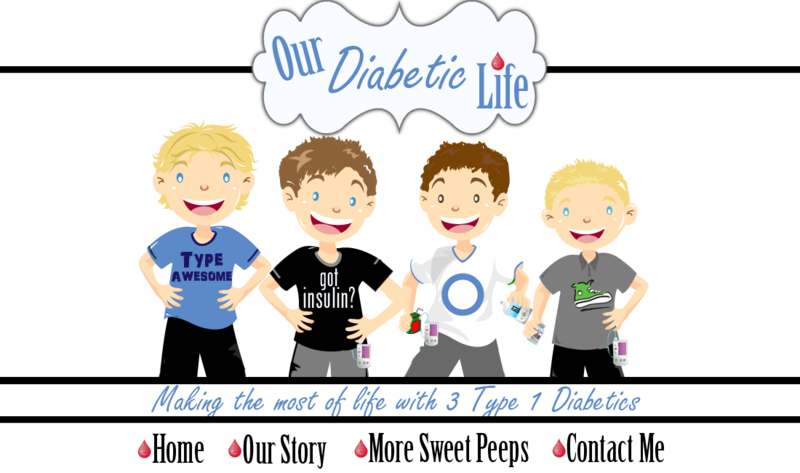 Our Diabetic Life: Love the one you're with. 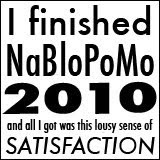 I don't want to overly simplify my feelings towards diabetes. Complicated doesn't even seem to scratch the surface. All I know is that for now...diabetes is staying put. And since that is the case, I will now endeavor to riff off the old Stephen Stills song, "If you can't have the pancreas you love honey, love the pancreas you're with." I've spent many a year loathing diabetes and its long line of insane protocols. When my third was diagnosed I'm pretty sure I melted into a puddle of tears and bitterness for a good nine months. Looking back, those deep seeded feelings of hatred and helplessness have only brought me three things: Heartache, TMJ from clenching/grinding my teeth, and Carpal Tunnel from writing it all out on my blog. Letting go of the anger isn't easy, in fact, I don't even know if letting it ALL go is possible. But what I do know is coming to terms with this disease, ACCEPTING this disease, loving our life WITH this disease...well that yields things like a better night's sleep, and a more relaxed me. My children and my spouse respond to my cues. If they see me worried...they are worried too. If they see me angry and upset...that angers them and upsets them too. Am I walking around the house singing praises to diabetes? Heck no! But am I trying to put it all into perspective? Yes. I understand that everyone has different perspectives on everything. To one of us 80 is the perfect number, to another 100...to another 150. We all are individuals with minds of our own. In the spirit of New Year resolutions, I'm going to take what I know and mold it into something more beautiful. I challenge you to try too. I know diabetes is hard. I also know that enduring hard things molds us into more empathetic human beings. I know that diabetes hurts. I also know that the sensation of pure torture I feel when pricking my virgin fingers is completely different than the sensation my boys feel. I know that diabetes is expensive. I also know that my boys healthy futures are worth every penny of promising technology I can find. Fighting diabetes...hating diabetes....it is ok. But letting those things take over is not. Hate is like acid to our body, literally and figuratively. It isn't healthy to live with perpetual sadness and helplessness. Sometimes I just need to stand up and say, "They are ok! I am Ok! We will survive!" Saying it out loud is liberating. Believing it is life changing. Maybe our lives aren't' everything we imagined they would be. But after diagnosis it is possible to imagine a new life. Can't we love that life too? Can't that life be just as amazing as the first? 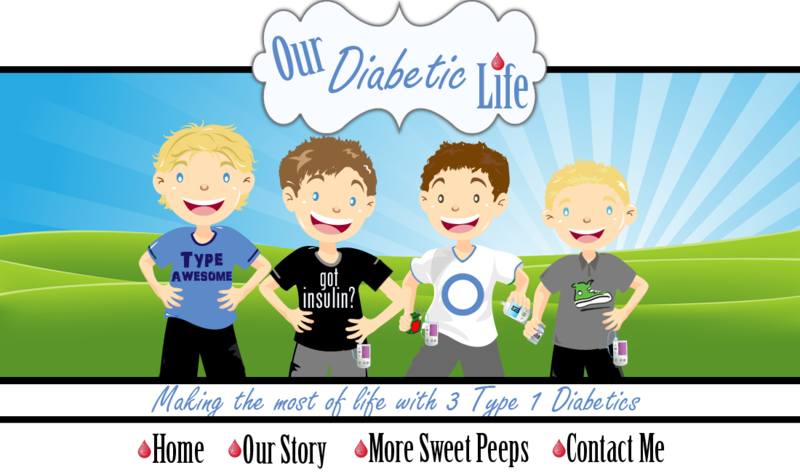 It may be a bit more complicated, but with diabetes in the mix, our victories are sweeter and the good days are triumphs in themselves. I wonder if in the end, It all comes down to loving the life you're with. Amen, sister. I'll never love diabetes. But I do love SOME of what it's given to me. And I appreciate that it's made me stronger. Great post! I'm not sure why, but this made me cry. I guess you touched a very special place for me about accepting what this is. We all need to learn to just accept what we have and deal with it the best we can. Thank you! you are so full of wisdom, my friend! i love this. we are ok, despite diabetes. it does not define us. Great post, Meri. Despite all it's flaws, I do love my faulty pancreas. You are so right. BELIEVING IT...IS life changing. You have to dance with the one that brought you! This may sound odd, but I have found increased thankfulness in diabetes. When my daughter was diagnosed and I was crying in the ED hall, a nurse put her arm around me and said "I know this is hard, but some parents won't go home with their kids tonight." For me, perspective has shaped a thankful (or mostly thankful) world! Totally with you on this...gotta make the best of what we have! Very well said!! And so true! This is such a great post- one worth reading over again and keeping for those darker days! Best ugg boots sale, like UGG Jimmy Choo very much, especially UGG Ultra 5245 Boots White.